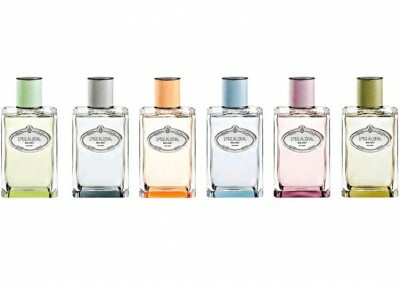 Launching new fragrances Les Infusions Prada. 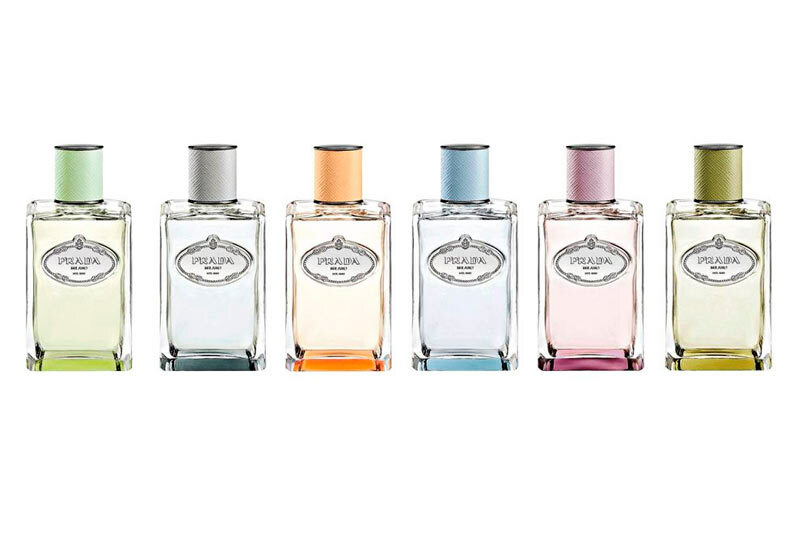 The fragrance collection presented is consisting of the original Infusion d’Iris 2007, together with the two reissues Infusion de Fleur d’ Oranger ( 2009) and the Infusion of Vetiver (2010 ) and three new fragrances created by Daniela Andrier: Infusion d’ Iris Cèdre, Infusion d’ Amande and Infusion d’ Oeillet. 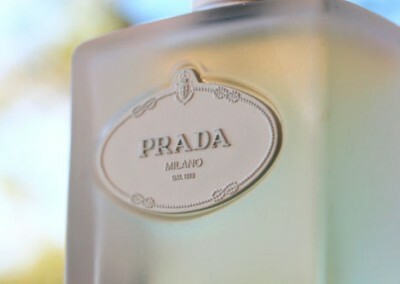 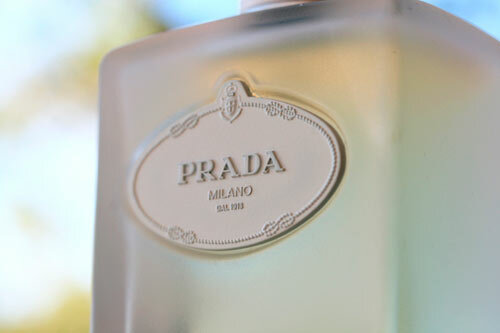 The event was celebrated at the Vila Prada in Milan attended by 60 guests arrived from all over the world, media and the perfumist. 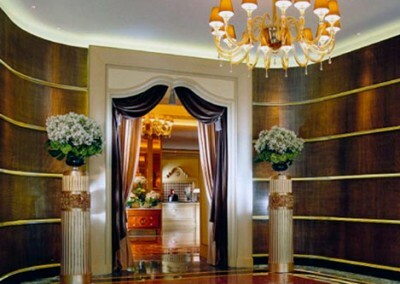 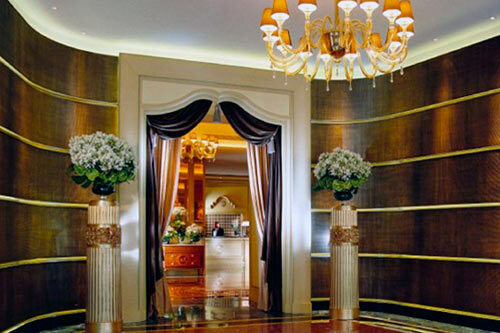 Private transfer, logistics, accommodation at the HOTEL PRINCIPE DI SAVOIA, Milan transfers, hostesses, senior staff to coordinate events, food & beverage, entertainment and office assistant .